The Houston SPCA is getting ready for our third OpenBarn Day of the season to be held on Saturday, June 11th from 10am to 5pm. Currently, the Houston SPCA has close to one hundred horses and farm animals that are in need of a permanent, loving home. Many of these homeless animals have been rescued from cruel situations or surrendered to us by their former owners. Each week, we welcome horses to our shelter that are in need of a second chance at life and love. Reba, a seven-year-old quarter horse, was surrendered to us by her former owners about one month ago. Upon arriving to the Houston SPCA, Reba was severely emaciated. In just one month at the Houston SPCA, Reba has gained close to forty pounds thanks to our dedicated team of workers and volunteers. There are many other horses, donkeys and mini horses with similar stories just like Reba that will be available for adoption during our Open Barn Day this Saturday. Our monthly Open Barn Days will allow approved adopters to visit with a number of horses and farm animals without having to set an appointment. Make sure to download the equine and farm animal application from our website at www.houstonspca.org, then fill it out and submit it back to us online so we can get the process started. In addition, all horses up for adoption will be gelded, vaccinated, and have current Coggins tests and dewormings. Here are a few other tips to follow if you are interested in attending our Open Barn Day. 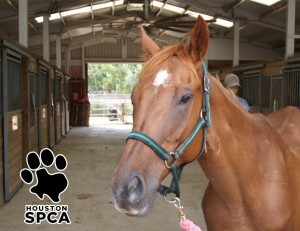 Log onto www.houstonspca.org, download the equine and farm animal applicationand submit it online to the Houston SPCA. Provide the name of the veterinarian you currently use or plan to use when you adopt a farm animal. Provide the name of a farrier you have used in the past or plan to use when you adopt a farm animal. Bring identification, such as a driver’s license with your current address. 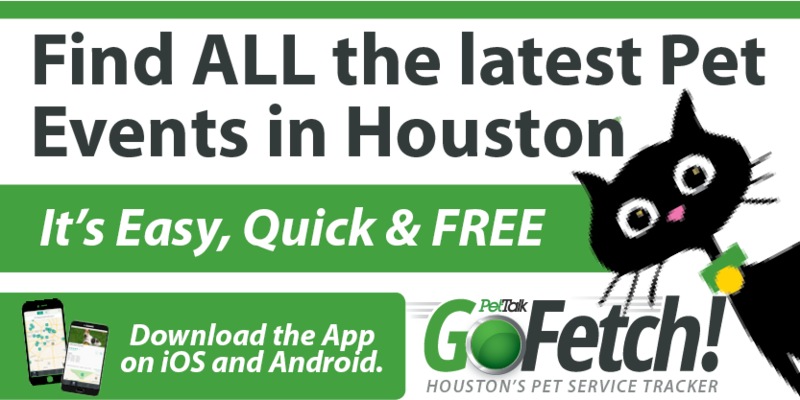 Volunteers and staff from the Houston SPCA will be on hand with detailed information such as age, description, and whatever information we have on each farm animal on the grounds. In order to accommodate all of our adopters, arrangements for all animal pick-ups will be scheduled for the following week. We look forward to our monthly Open Barn Days so that our homeless horses and farm animals will be able to find a loving place to call their forever home.